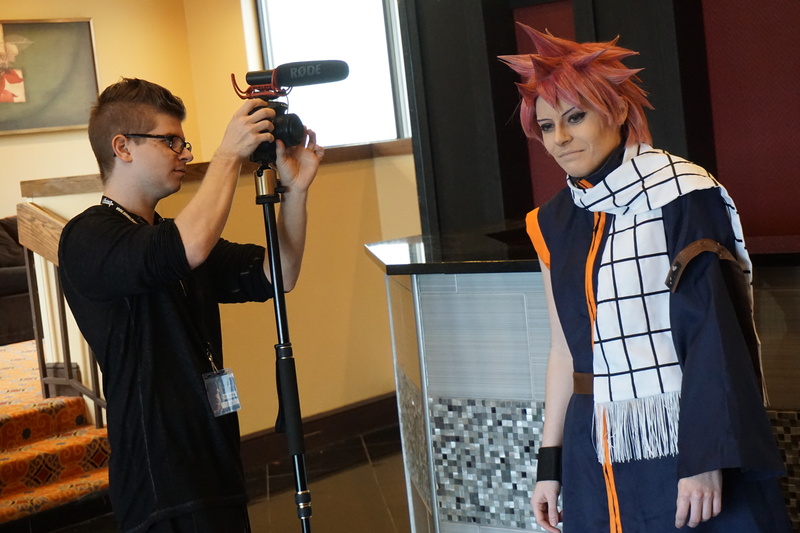 Anime Crossroads – Indy's largest anime convention! 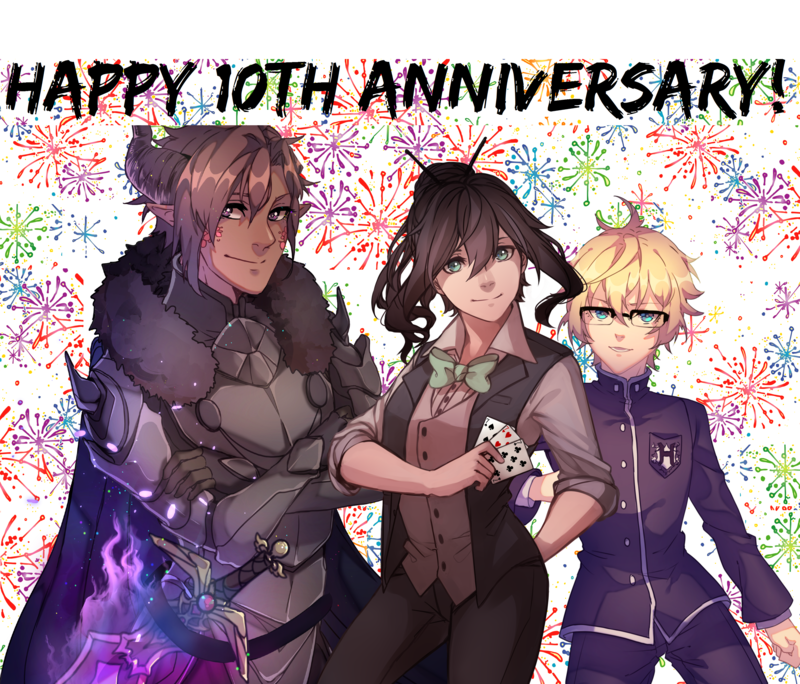 2019 is Our 10th Anniversary! Get ready to celebrate Feb 8th-10th, 2019! Join is Feb 8th-10th, 2019! Thanks For an Amazing 2019! Join us Feb 8th-10th, 2019! What guest will you have? You can find that out by checking out our Guests tab. You can find it under Events and Programming. What types of events will ACR offer? 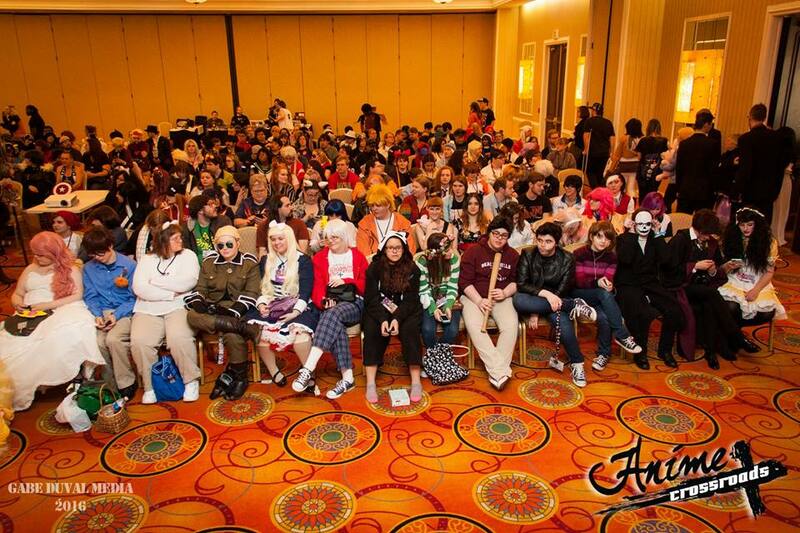 ACR offers lots of large events and panels, along with anime showing, video games, and a dealer’s room. Some events include interviews with guest, autograph sessions, concerts, panel discussions, costume contest, cosplay and more! You can find more information about ACR’s programming in the ‘Events and Programming’ Section. How old do I have to be to attend this con? There is no age requirement of attending a con; however, we do suggest that you bring adult supervision if you are 14 or younger. How can I volunteer for staff and what are the perks? Information about this can be found under the ‘Go to ACR’ drop down. Just click on ‘Volunteer’. What is Anime Crossroads’ weapons policy? You can find the information on our weapons and cosplay policies by clicking here. How do I advertise in your program guide? Information on Advertising can be found under the ‘Contact Us’ drop down. Just click on ‘Sponsor and Advertising’. 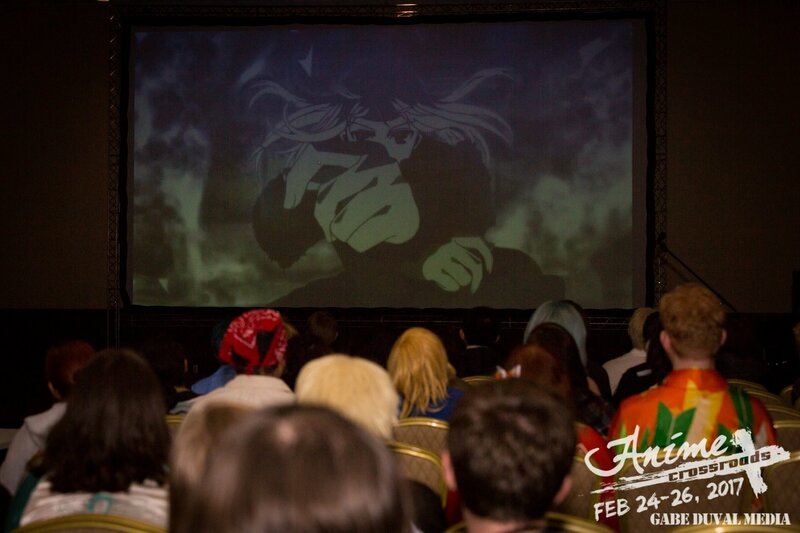 You could also e-mail communication@animecrossroads.com. How do I get a Dealer’s Table? What are the cost? You can find the answers under the ‘Vendors and Artiest’ drop down. Just click on ‘Vendors’, and look at the FAQs and the Application. What sizes will you have? We will have T-shits that range from small to 3XL available for purchase at the convention. Shirts are in adult sizes. How much will T-shirts cost? T-shirts at the convention are available for $20. T-shirts can be purchased at Registration during the convention. Shirts cannot be purchased after registration has closed or before registration is open. Can I get a refund on the T-Shirt I bought? No. Anime Crossroads does NOT issue refunds on purchased T-shirts. We are more than happy to exchange your shirt for a different size provided the shirt is still in its original condition.